Please note: If you are paying on behalf of someone else, please ensure you detail their name and email address in the ‘Order notes’ section when checking out. 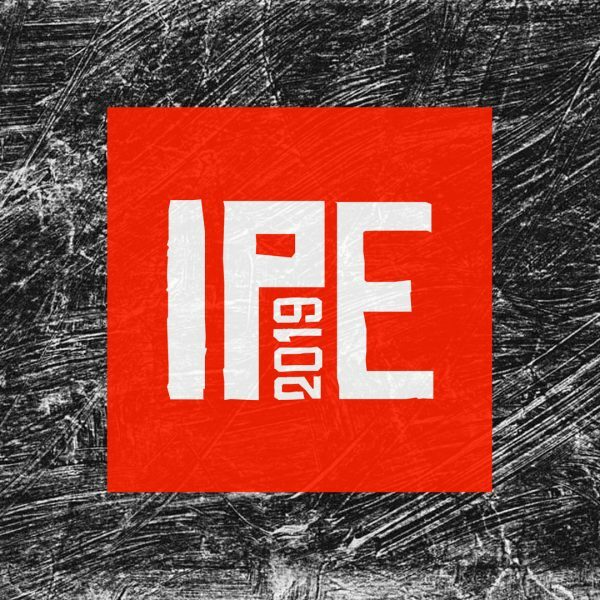 The fee for the IPE is £20 (GBP). To pay online, please proceed to cart with the button above. Unfortunately, as of the IPE 2018 we can no longer accept payment via cheque or cash. You can pay with your credit card if you don’t have a PayPal account. You will be required to quote your order number on your submission form, so please keep note of this (it will be emailed to you upon completion of the order). Please note: this payment is non-refundable.